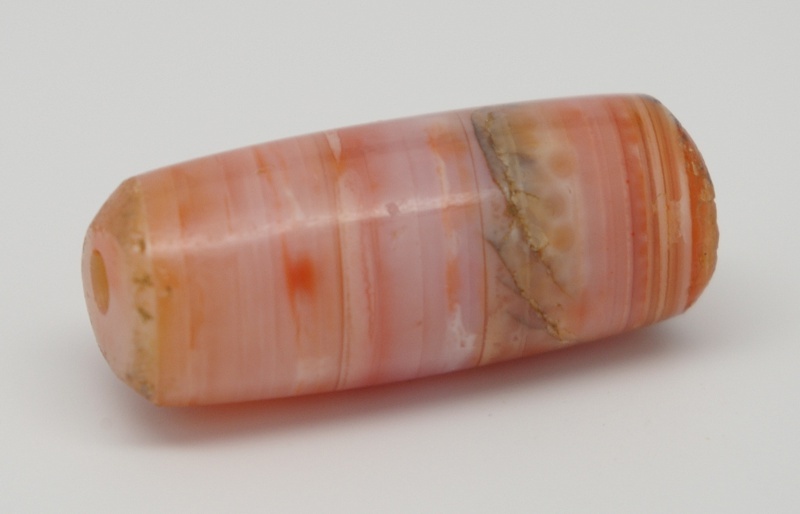 We hope that you enjoy seeing all of our beads and perhaps find one or more that you would like to add to your own collection. 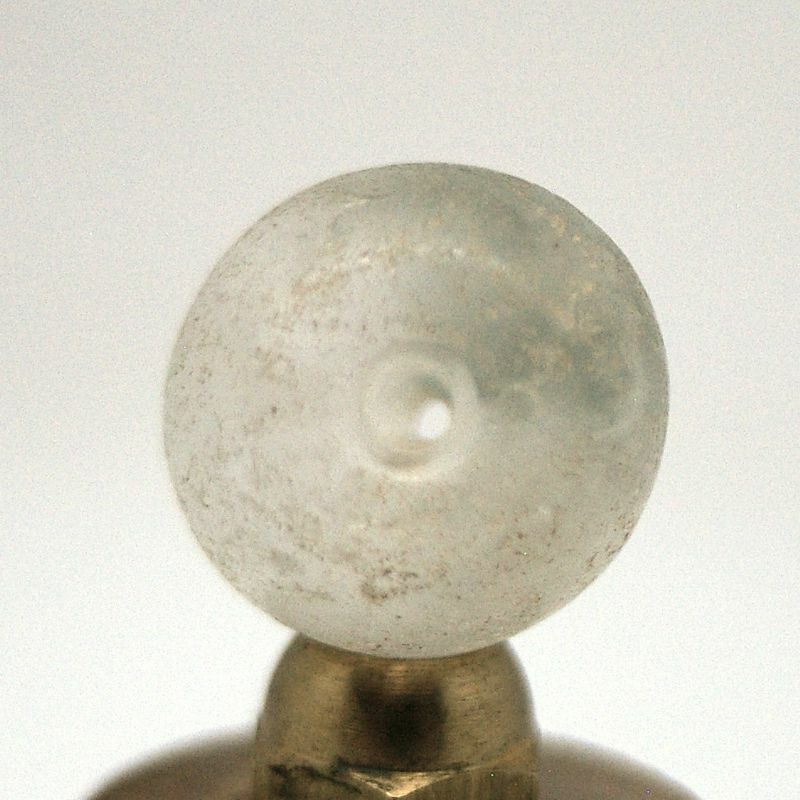 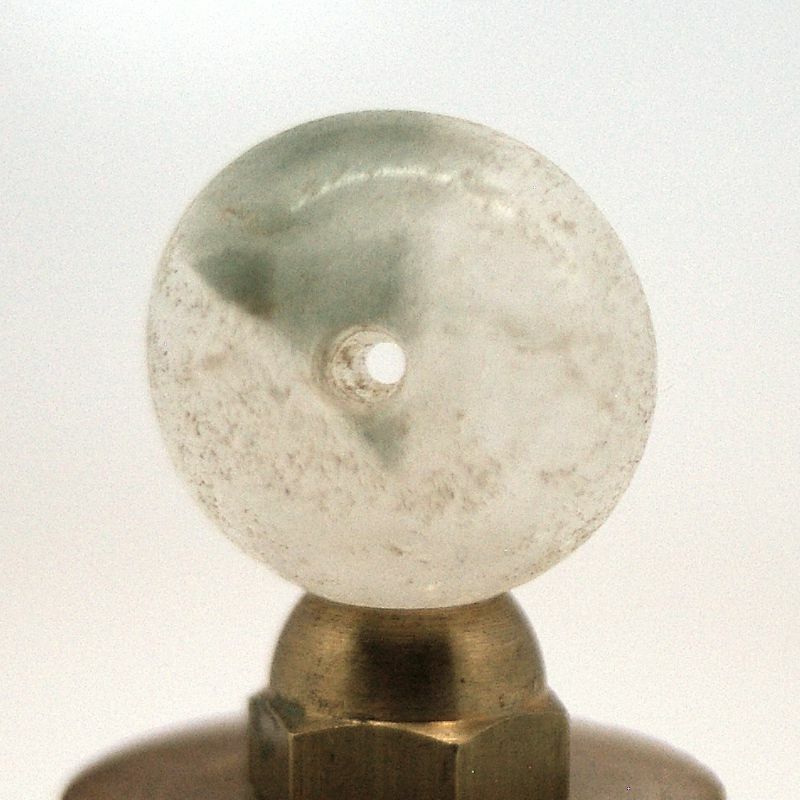 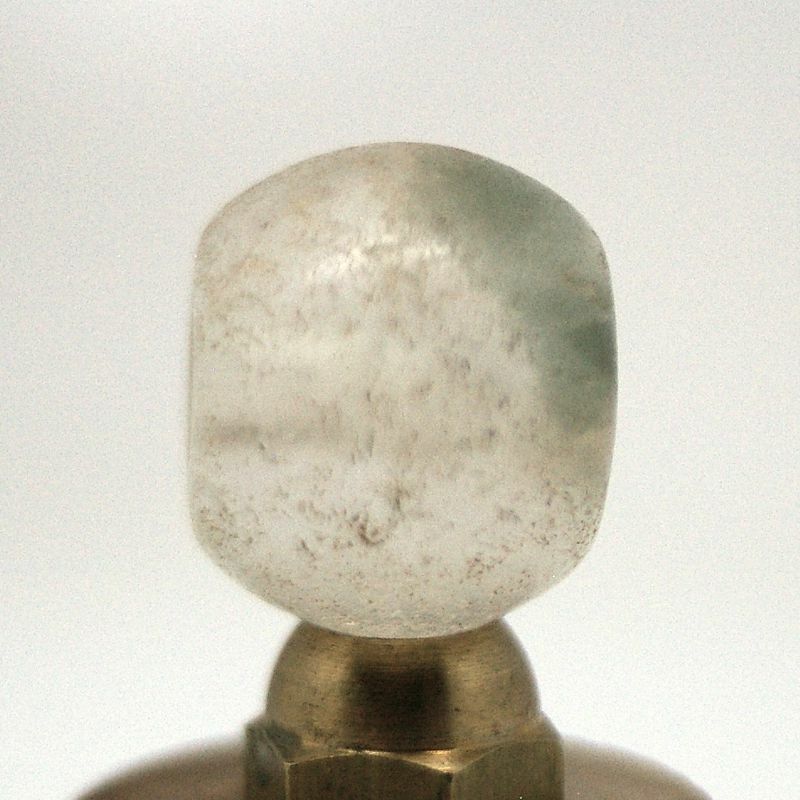 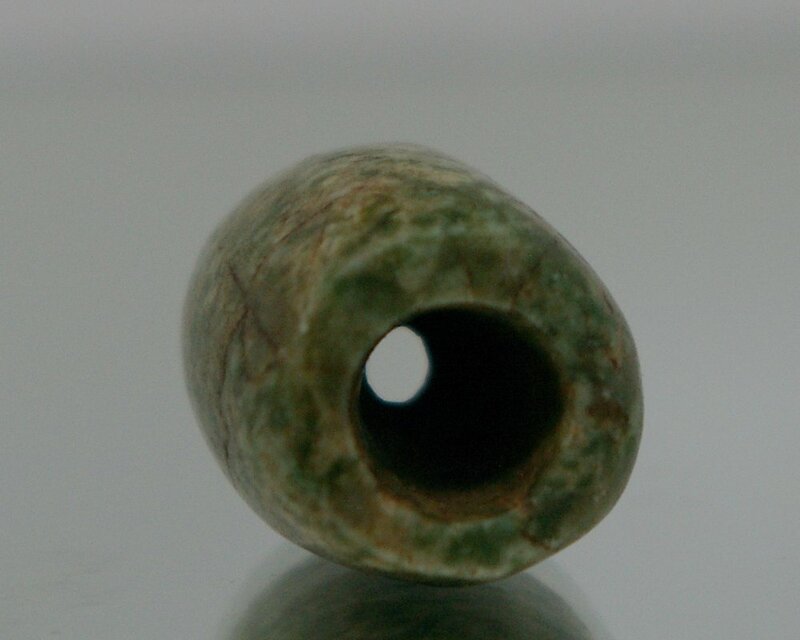 Pre-Columbian green stone carved bead. 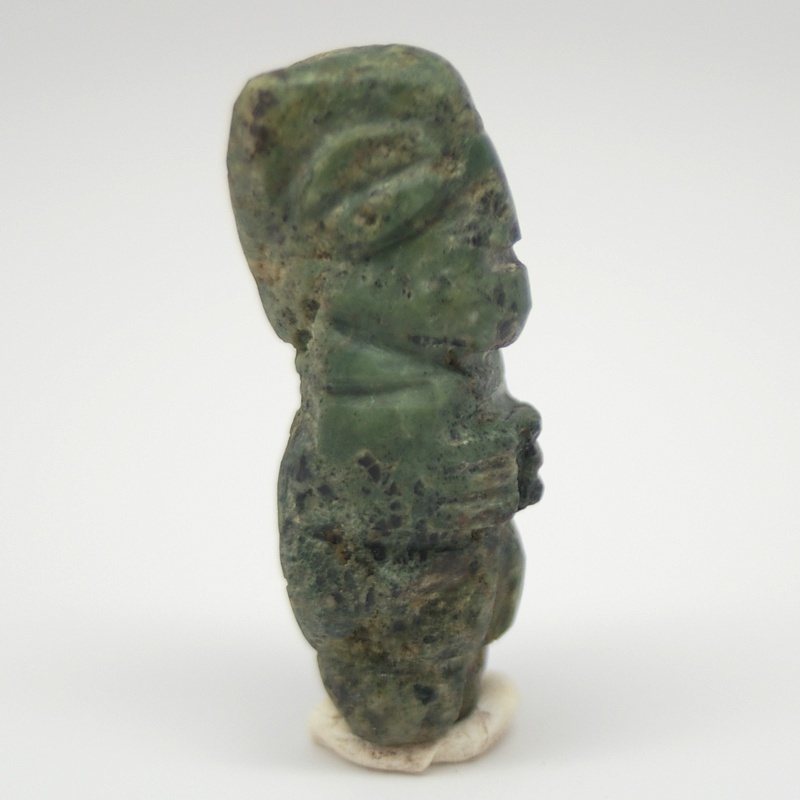 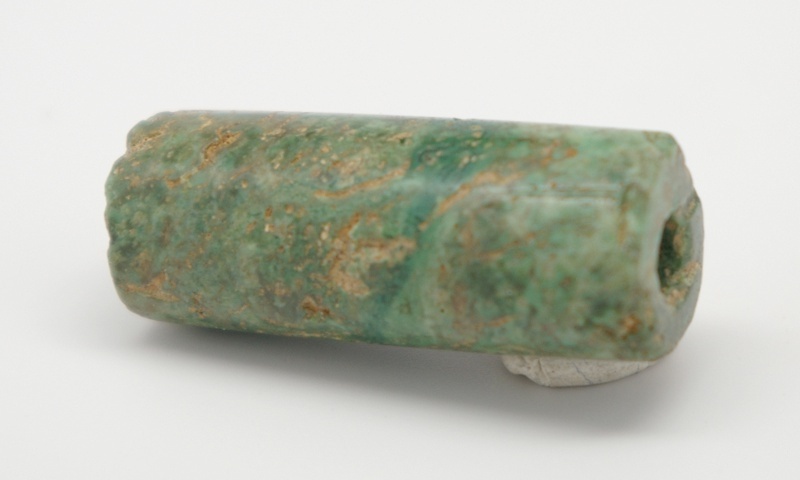 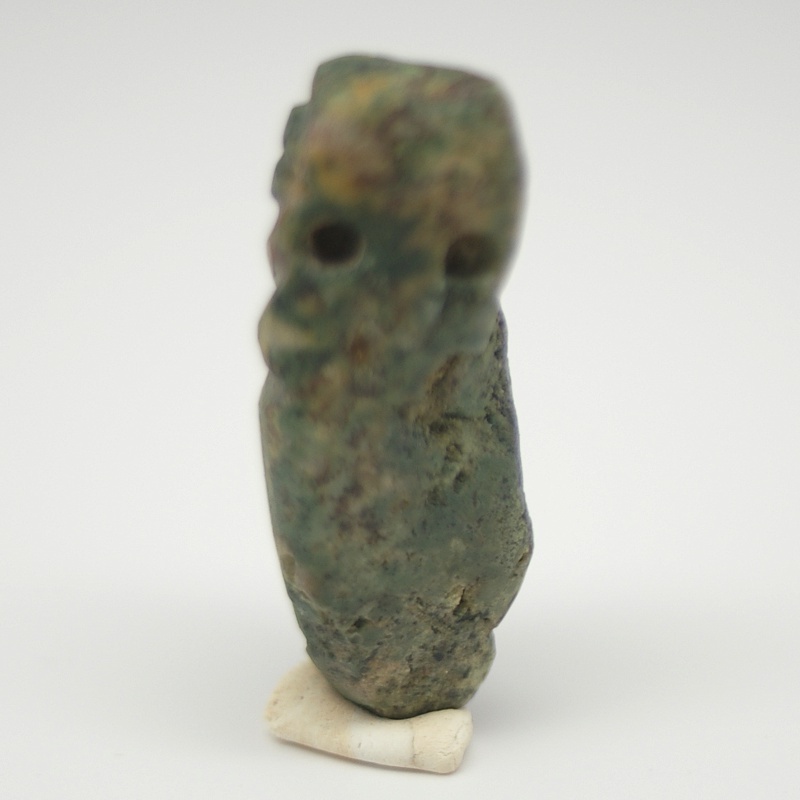 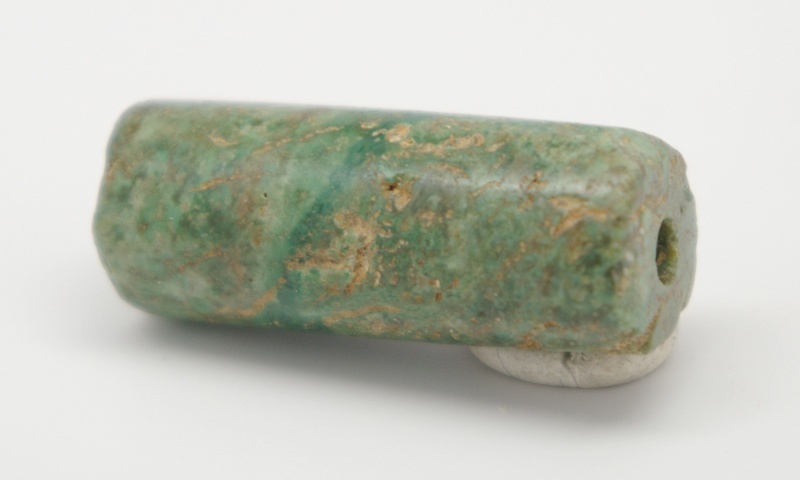 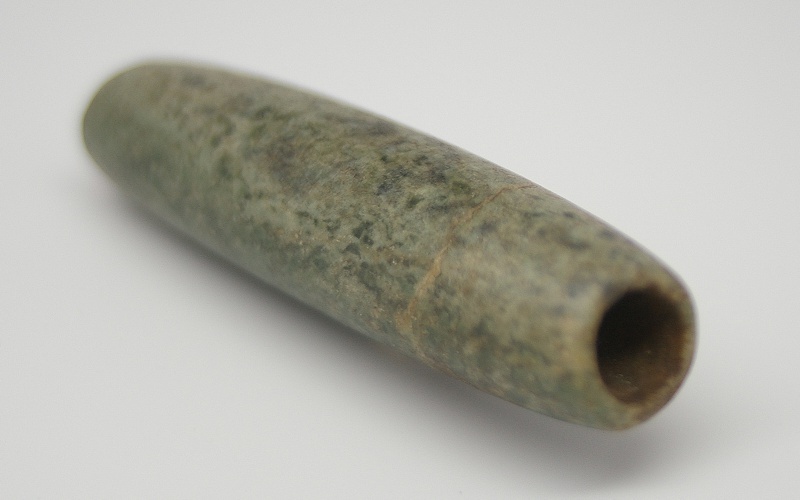 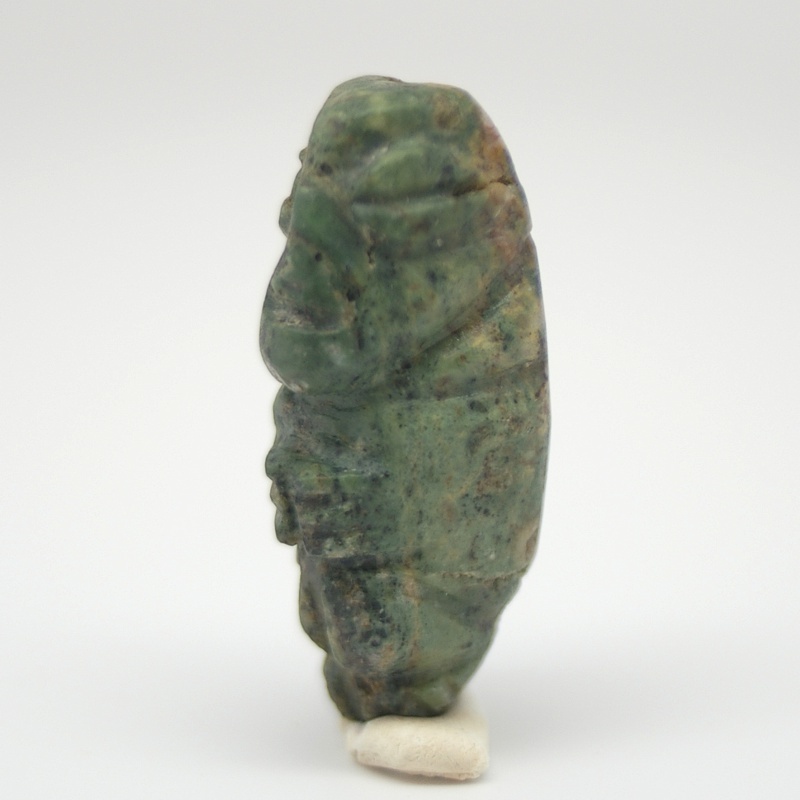 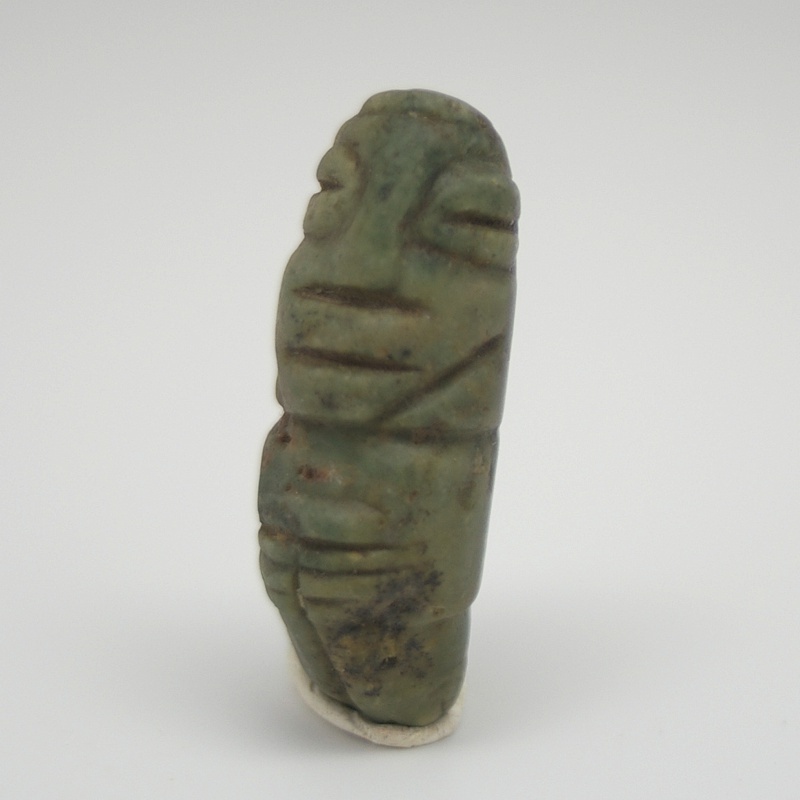 Exceptional Pre-Columbian green stone carved bead. 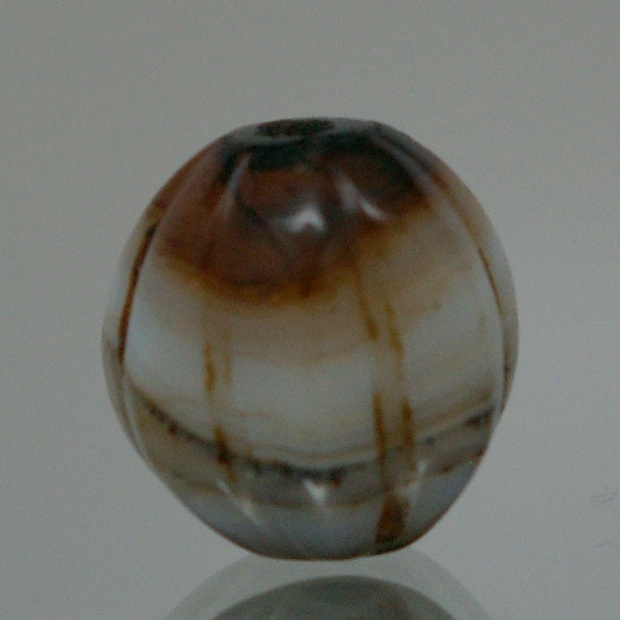 Tairona agate bead 500 to 1500. 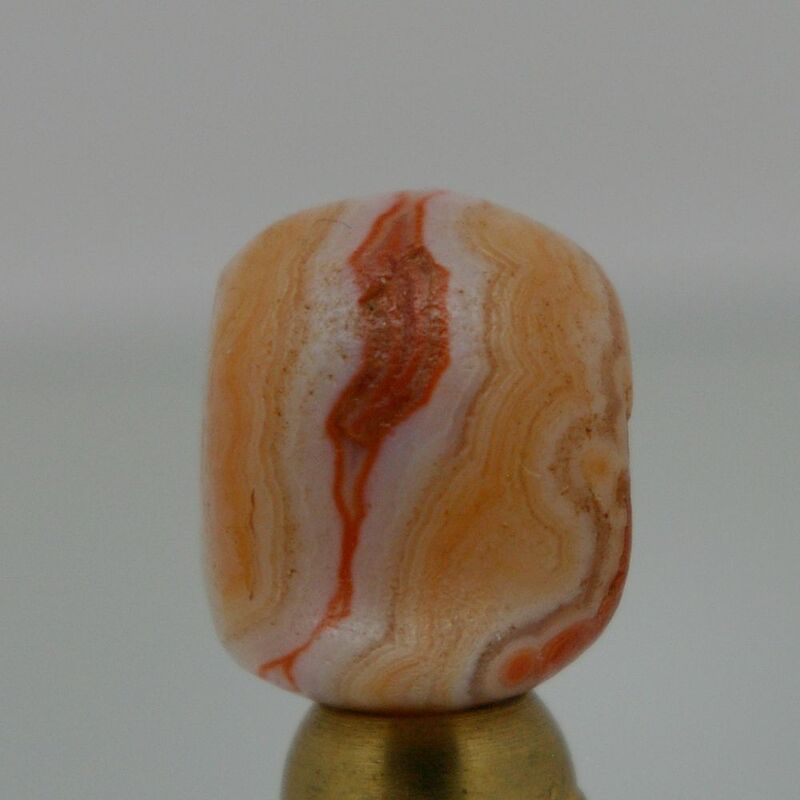 Wonderful Tairona agate bead 500 to 1500. 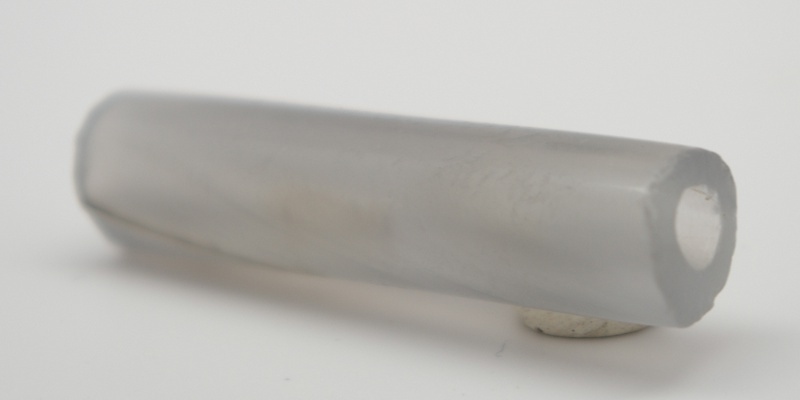 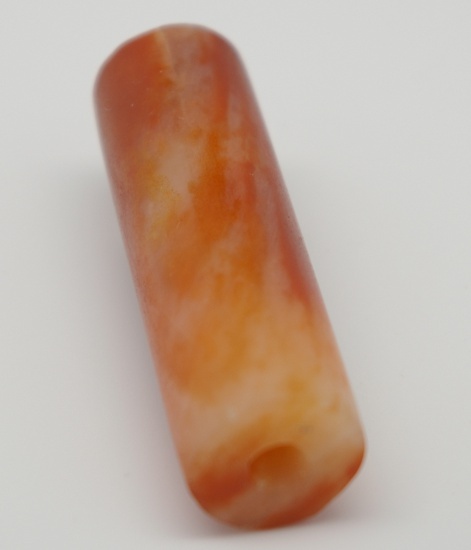 Super Tairona quartz bead 500 to 1500. 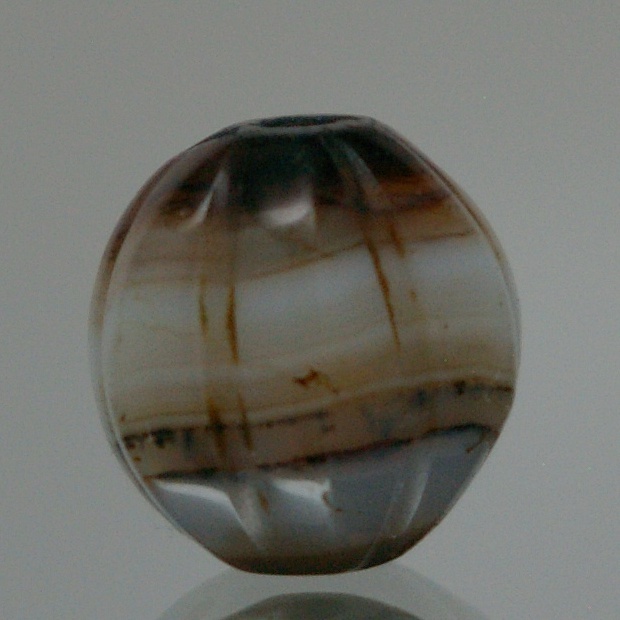 Tairona blue grey calcedony bead 500 to 1500. 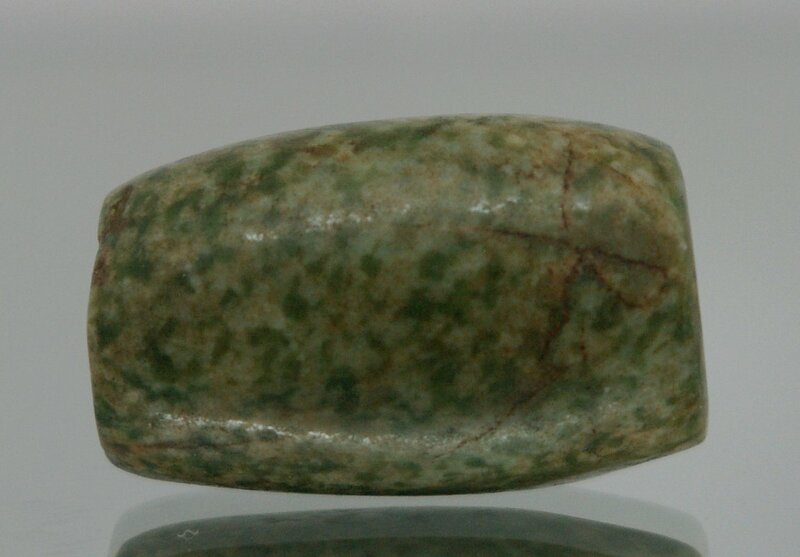 Tairona green stone/jade? 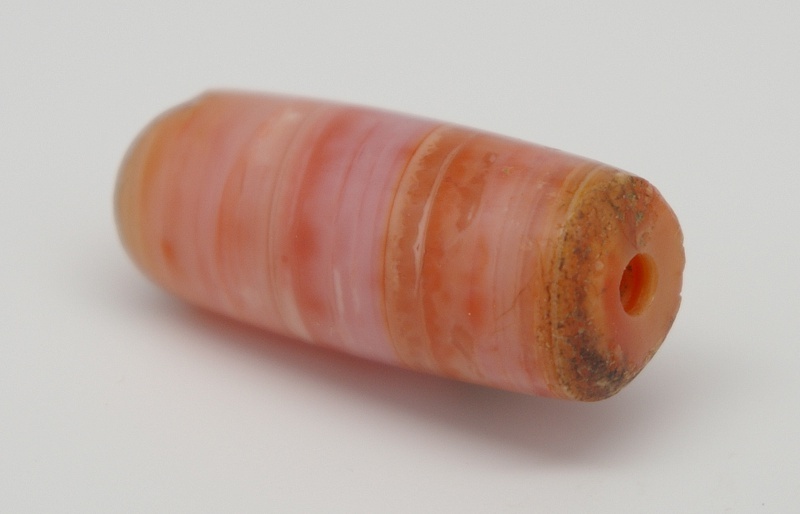 bead 500 to 1500. 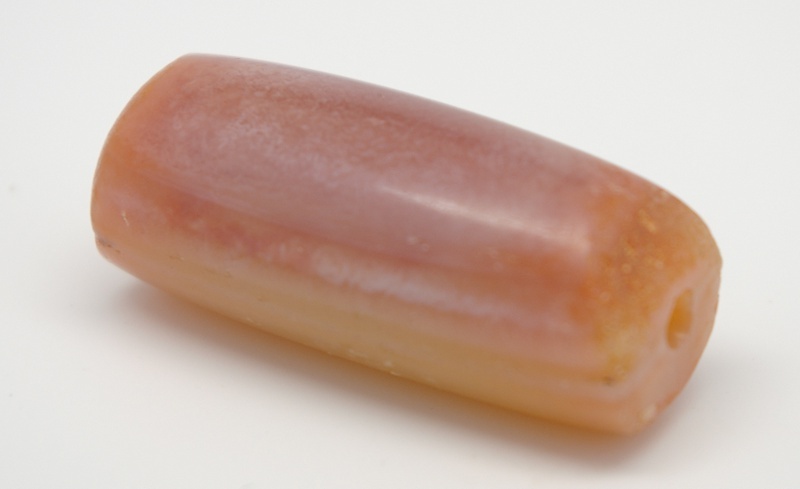 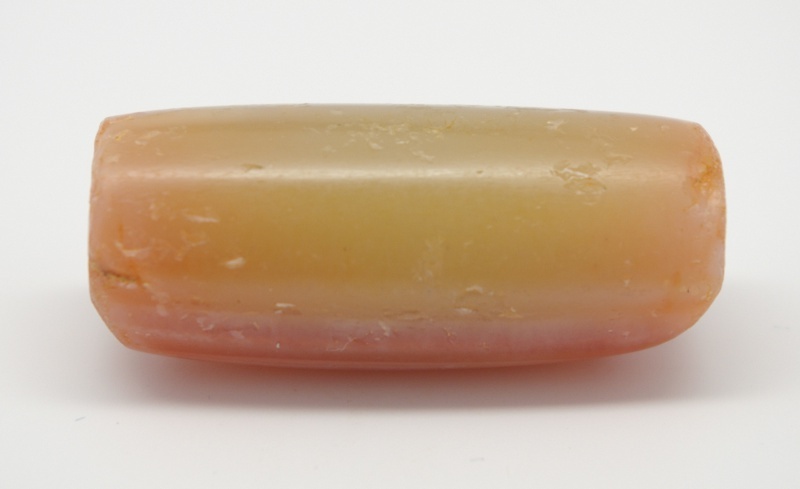 Tairona quartz bead 500 to 1500. 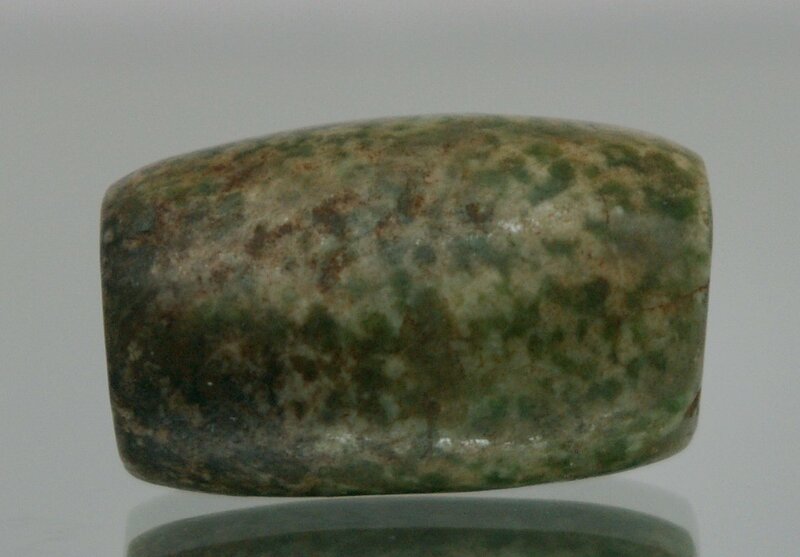 Tairona green stone bead 500 to 1500. 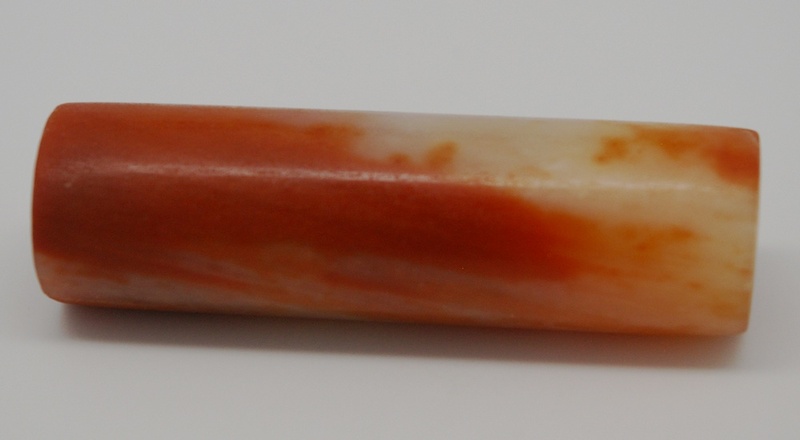 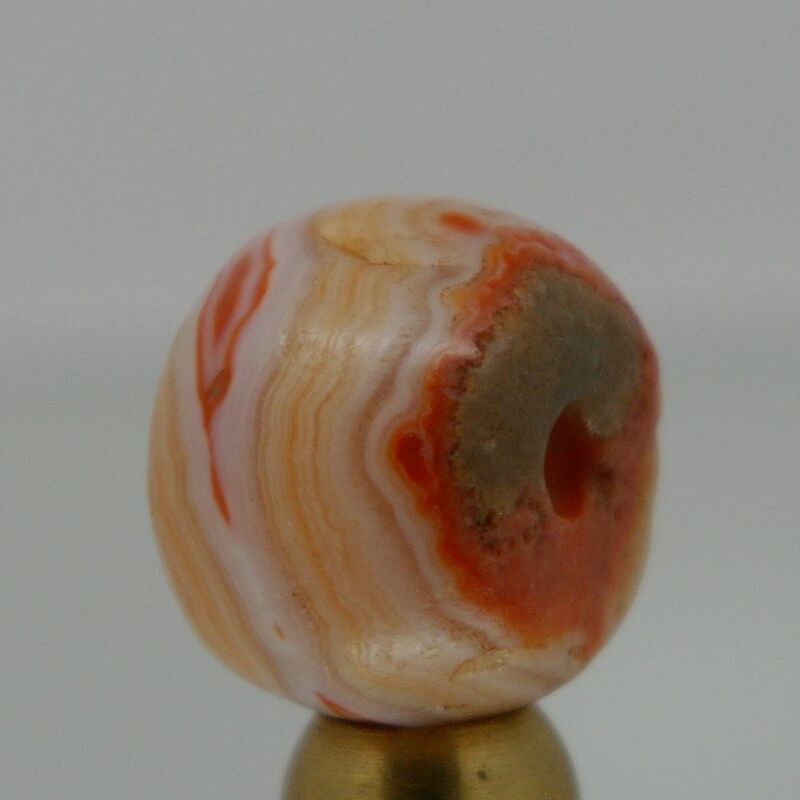 Very beautiful very old multi-color agate bead. 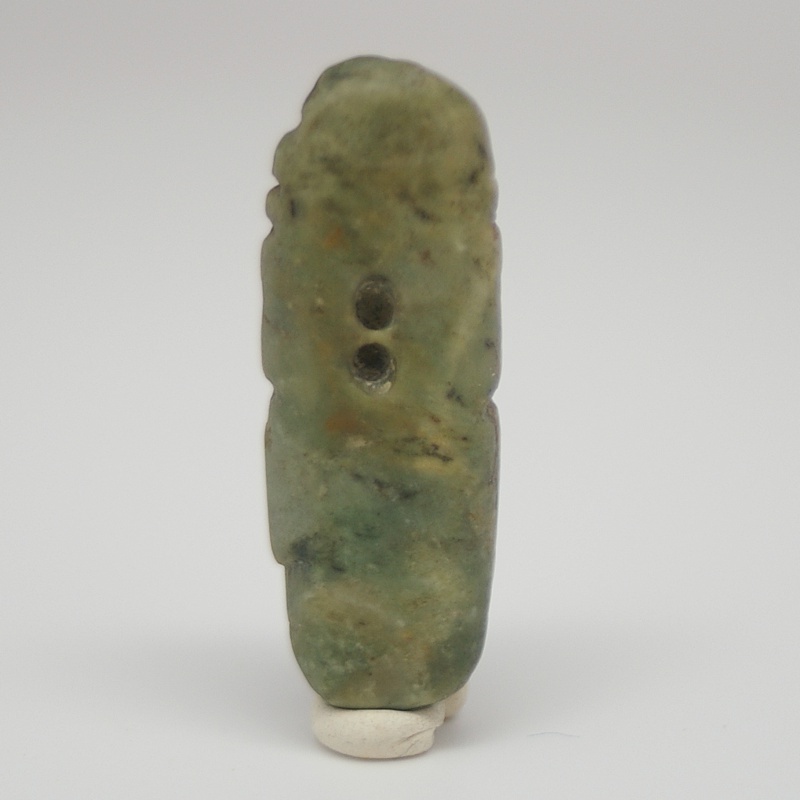 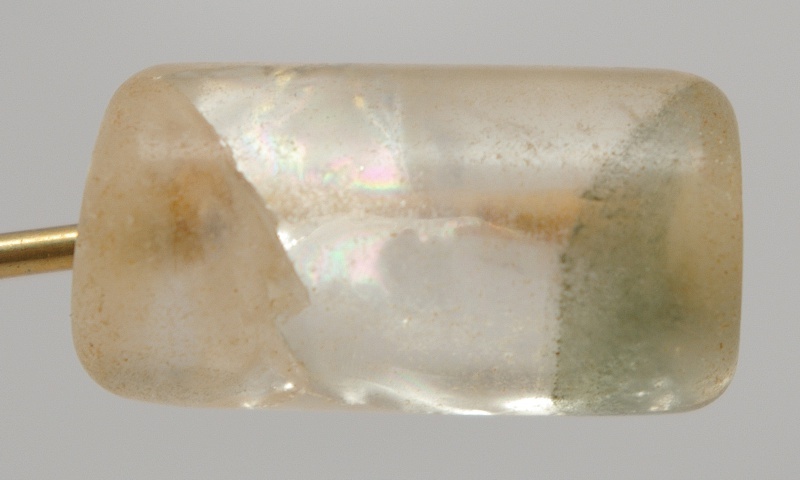 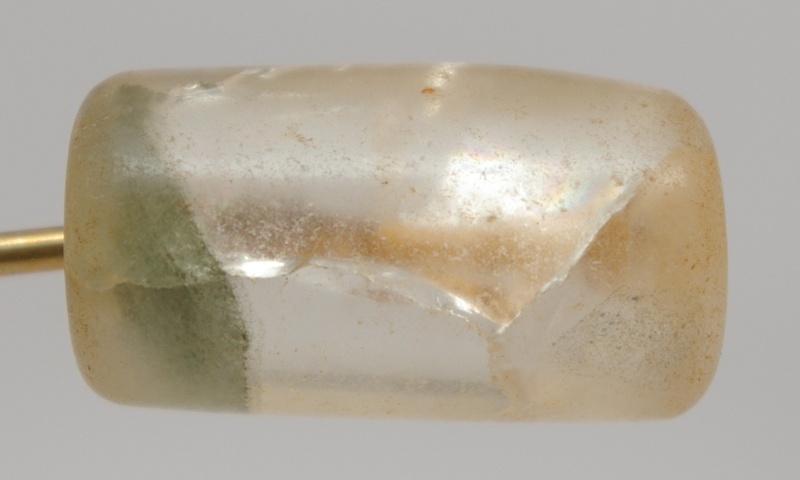 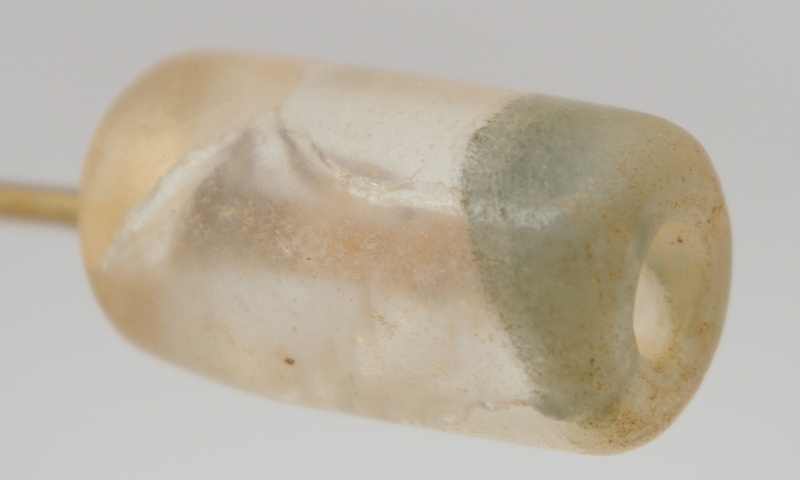 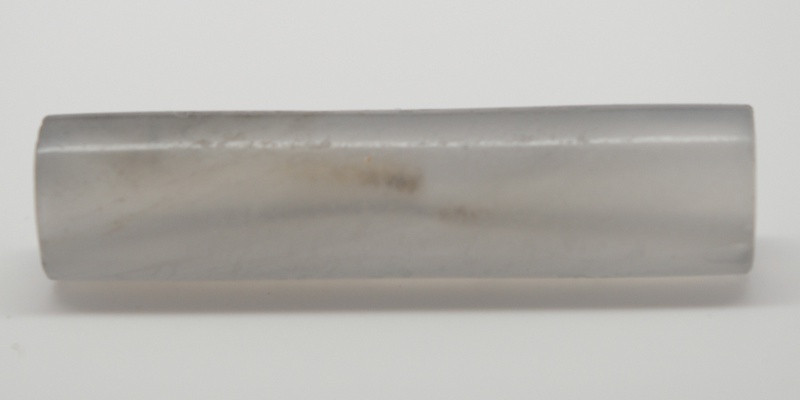 Bactrian melon bead very beautiful very old. 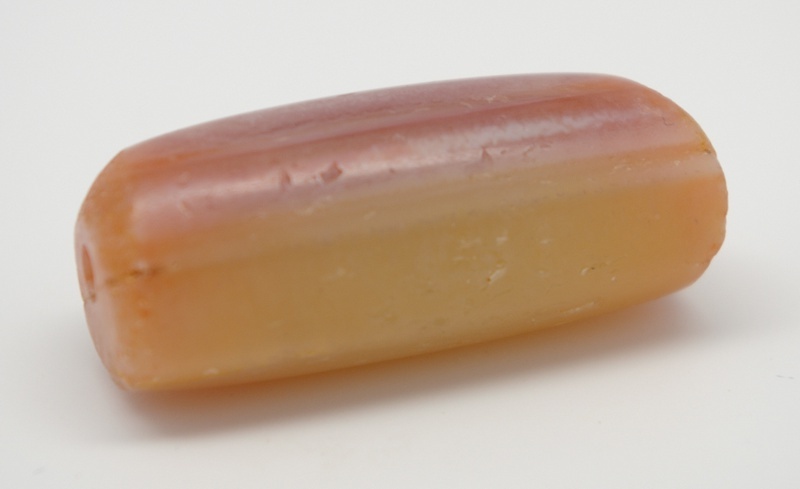 Jerry Collings ...... "If you can't pee in your yard, you don't live far enough up the canyon."